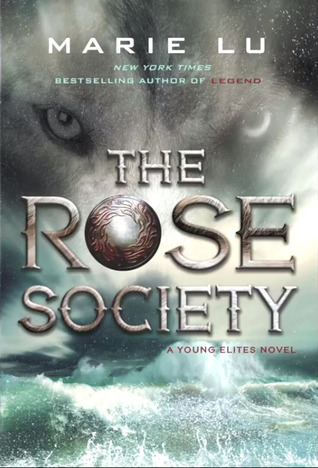 But I think that with The Rose Society… It’s better. 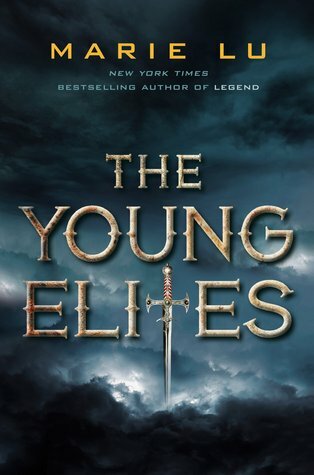 I feel the cover is so much better even though I don’t know if the spines will match (but they better!)…. So…. Drumroll…. OH MY GOSH THE QUEEN OF SHADOWS COVER!!!! !